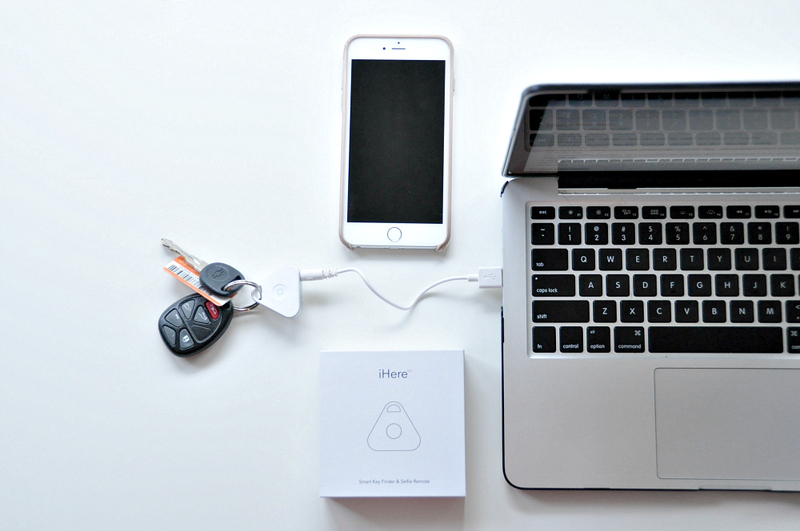 No More Where are my Keys, Phone and Car post is in collaboration with iHere; Nonda. Product was received in exchange for my thoughts. I’ve become a major gadget junky. As much as I want to slow down on the technology, there is a huge part of me that feels like if I don’t keep up with the times I am doing myself a major disservice. 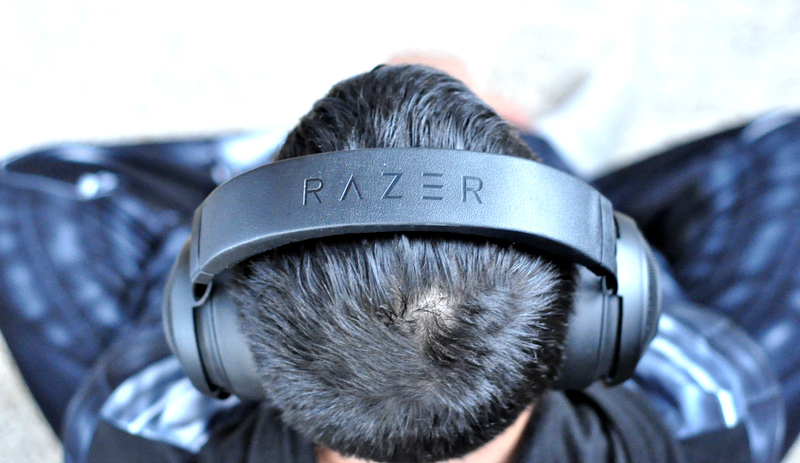 There are so many gadgets that simply make life easier and my sanity can always use easy. With three kids and one on the way, I feel like I am sometimes losing my mind. It never fails right when we are needing to step out the door, I pause and say where are my keys? Or where is my phone? It’s a very common occurrence to have one, but both… ha. I recently received the iHere 3.0 Key Finder and upon setting it up realized it offers much more features than simply being a key finder. Attach the triangle device to virtually anything like your keys, purse or even a wallet. As long as you have a keyring attached it will work. I attached mine to my keys. Then from your apple device add the iHere app. Turn on your bluetooth and the two will sync together. 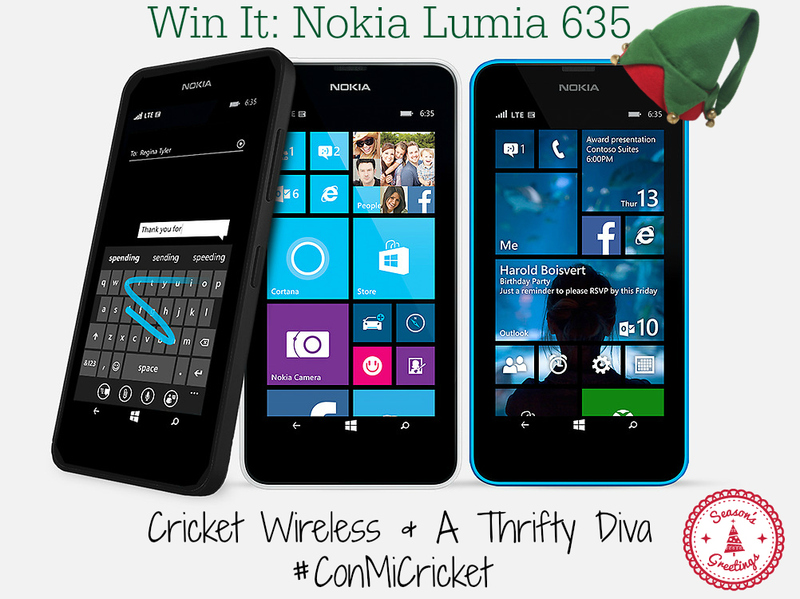 The app is super simple to follow, just make sure you allow it to do all of its functions. The iHere 3.0 Key Finder uses a charging cable and doesn’t require batteries. Now next time you can’t find your keys, just open the app and it will direct you to your keys. What about losing your phone? 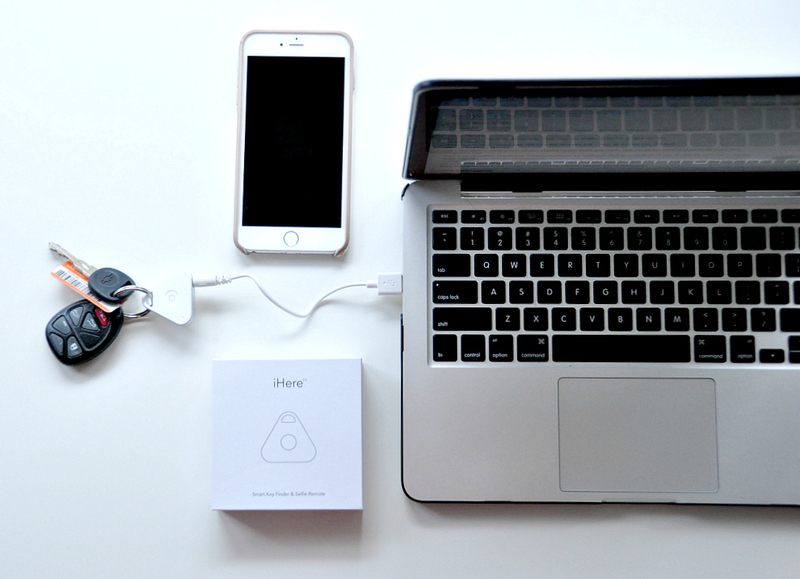 The iHere 3.0 Key Finder will work opposite and alarm your phone even if it is on silent. With just a push of the button on your iHere 3.0 Key Finder your phone will start alarming you to it. The iHere 3.0 Key Finder also works to locate your car. Next time you park open the app and click on car finder. Press the button on iHere to save your vehicles location to the app. A pop-up saying “Saved Car Location” will appear. The location of your vehicle is now saved into the app. When you are on your way back to your vehicle go back to Car Finder and follow the arrow to back to your car. 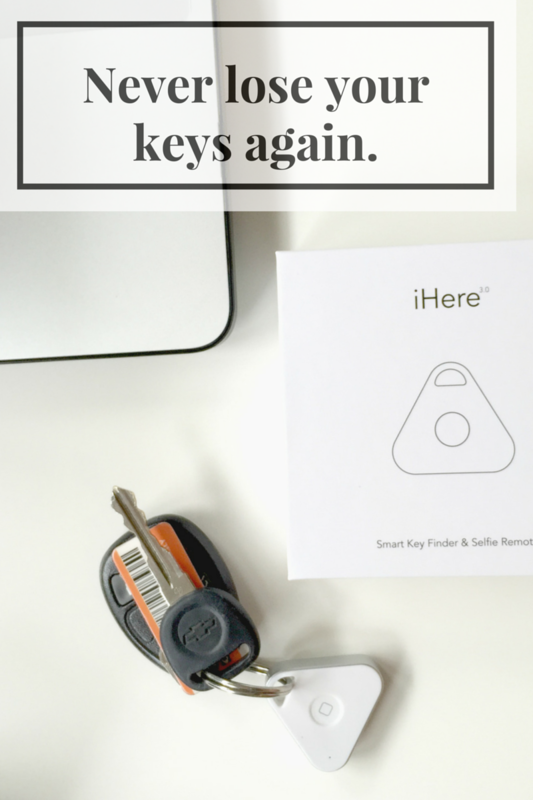 Turn your iHere 3.0 Key Finder into a remote camera shutter. Open your camera phone set your camera up to take a picture and use the iHere button on your keys to snap photos. They are now saved in your camera roll. Alerts You Before you Even know it is lost. The iHere 3.0 Key Finder makes a series of beeps to alert you when the iHere and your device have separated. No more where are my keys, phone and car. This simple and nifty little device paired with the app makes losing things not so bad. Shop iHere and purchase the Anti-lost Rechargeable Bluetooth Key Finder + Remote Camera Control for just $19.99.